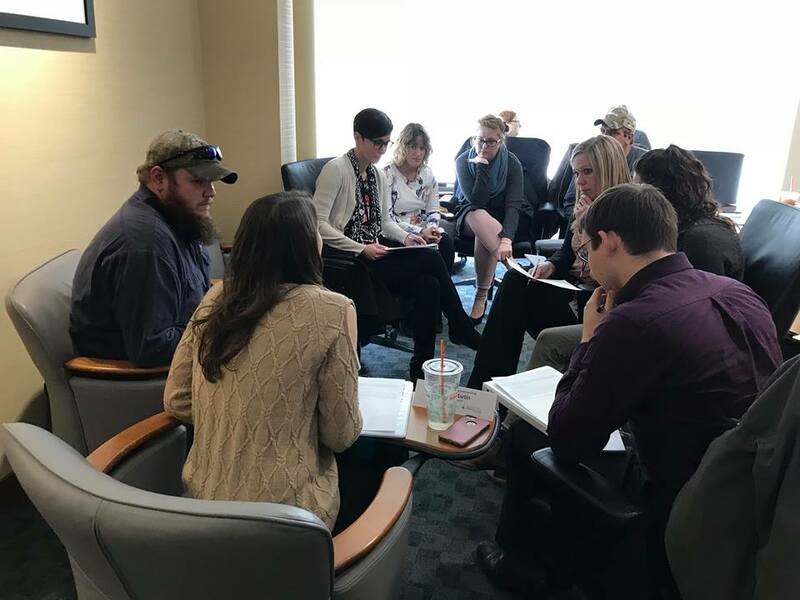 The region’s premier leadership development training opportunity for professionals new in their careers—a partnership between MMG Insurance and the University of Maine at Presque Isle—is gearing up for its 12th year of fast-paced, interactive learning. Nominations are now open for the Young Professionals Institute, facilitated by UMPI’s Employer U program and offered this year on Wednesdays from Feb. 27 to April 10. The online nomination/application form is available at www.umpi.edu/ypi. The nomination deadline is Monday, Jan. 28. The Institute provides area employees with a one-of-a-kind professional development opportunity—a 7-week short course designed specifically for emerging leaders looking to refine the skills that will bring them long-term success in their careers. Participants hone their professional skills through hands-on activities, on-the-spot public speaking assignments, and business simulation exercises. Along the way, participants visit a local business to complete on-site assignments and hear presentations by embedded guests from the public and private sectors. The Institute culminates in a showcase presentation before area business and community leaders and YPI graduates. The theme of this year’s Institute is Managing the Career Life Cycle, which will help participants to identify and understand the successive phases of purposeful and effective leadership and how to apply it to both self-improvement and helping others to achieve career success. Each week, YPI participants will explore important leadership traits that support the career life cycle, ranging from communication to conflict resolution to adaptability. Participants will learn how to utilize these skills to advance the needs and goals of their organization. The Institute is presented by UMPI and MMG Insurance and is supported by Cary Medical Center, Katahdin Trust Company, and Northern Light A.R. Gould Hospital. 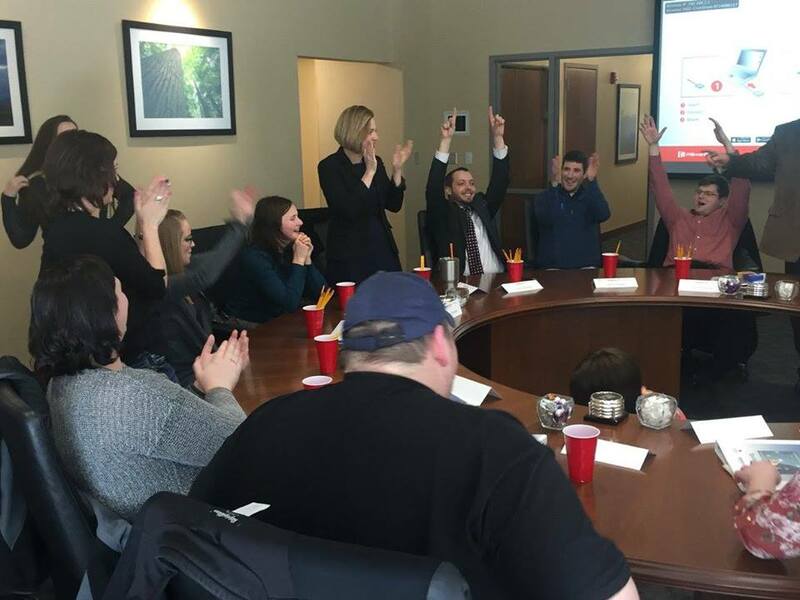 UMPI’s Employer U program facilitates the Institute, with help from several local business and community leaders, and graduates of past Young Professionals Institutes. YPI strives to present sessions that focus on the skills employers look for most in prospective employees and candidates for advancement. Participants will work together to tackle new assignments each week focused on these skills areas. This year’s YPI sessions will take place on Wednesdays, February 27, March 6, 13, 20, and 27, and April 3 and 10, 2019. Most sessions will be held from 4 to 6 p.m. in the MMG Center for Professional Development, located in UMPI’s Campus Center. Participants are expected to attend all sessions. For more information about the short course, which is not being offered for academic credit, please visit www.umpi.edu/ypi or contact Jones at (207) 768-9459 or kimberly.a.jones@maine.edu.